If you’re looking for some handprint and footprint art ideas – we have SO many for you to choose from! Grab the glitter and make these pretty craft stick flowers with the kids! We’ve been trying out Chalkola – child-safe washable chalk pens for chalkboards, glass, whiteboards, plastic and more! The prints on these colorful fingerprint fish look just like scales! 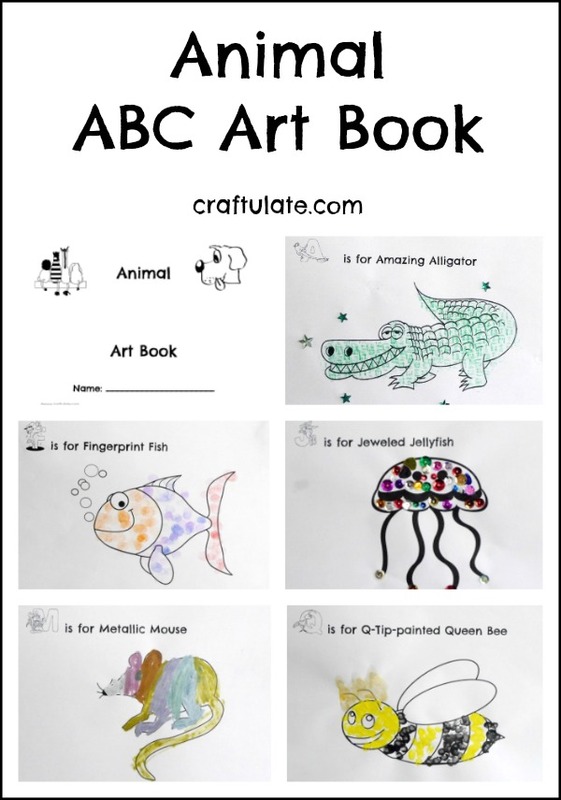 A fun art activity for kids of all ages. Kids will love making this marbled heart collage with all the beautiful swirling colors!